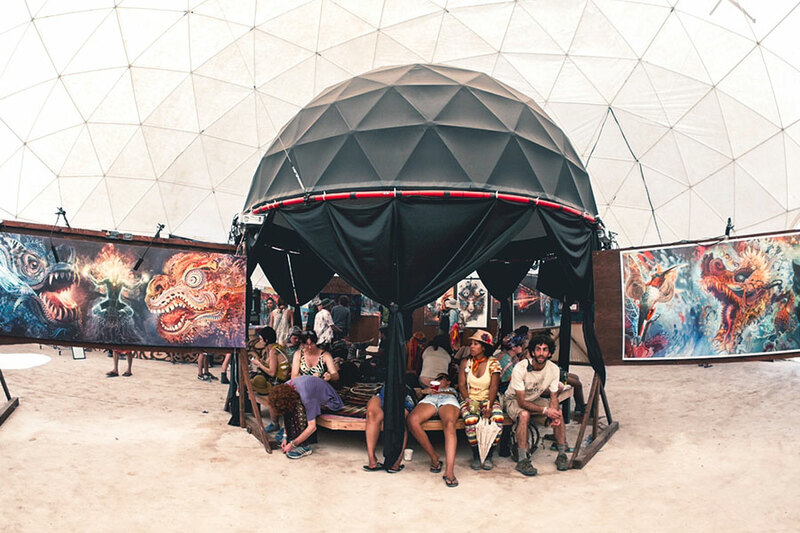 In May 2015 thousands of visitors to the Lightning In a Bottle festival got the opportunity to experience high quality fulldome art in an context that would not have been possible only a few years earlier. 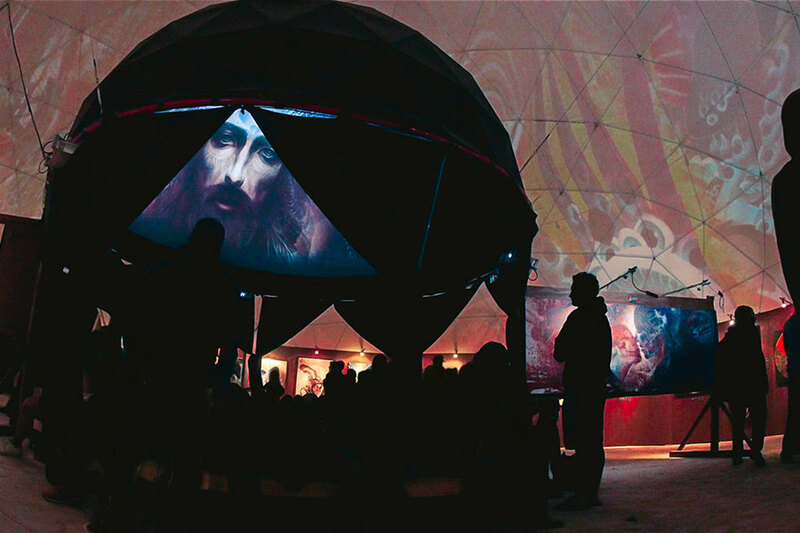 Mobile dome technology, coupled with fast, accurate and automatic projection calibration from Fulldome.pro made this a reality. 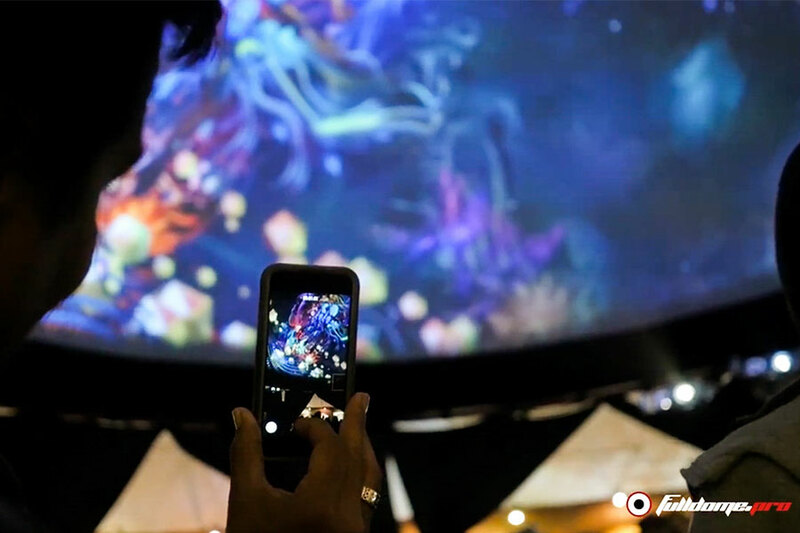 Fulldome.pro collaborated with renowned digital fantasy artist Android Jones, to bring his stunning images to life in a fulldome show titled SAMSKARA. 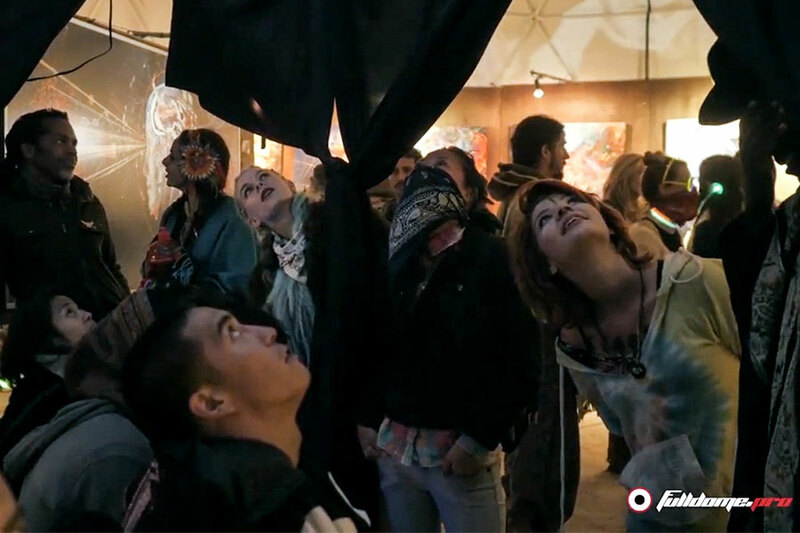 The immersive art experience was a hit of the festival, drawing big crowds, and long queues, to the gallery. 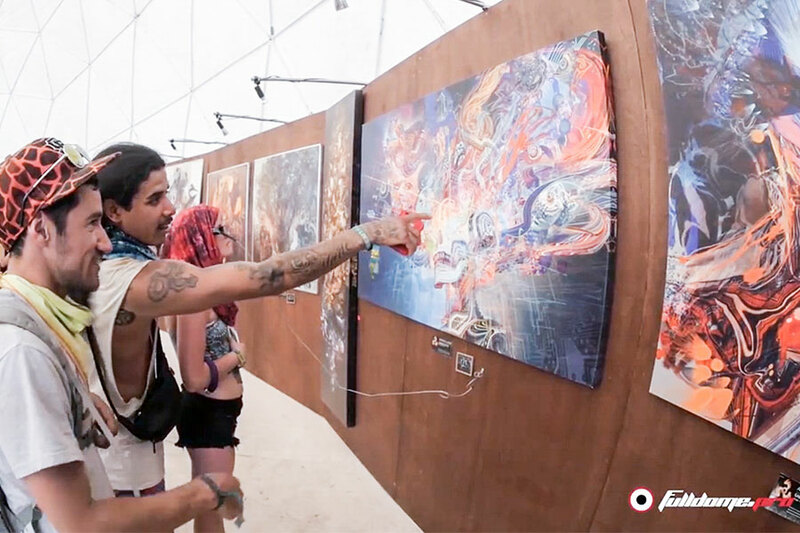 Android Jones is one of the world’s leading digital fantasy artists. 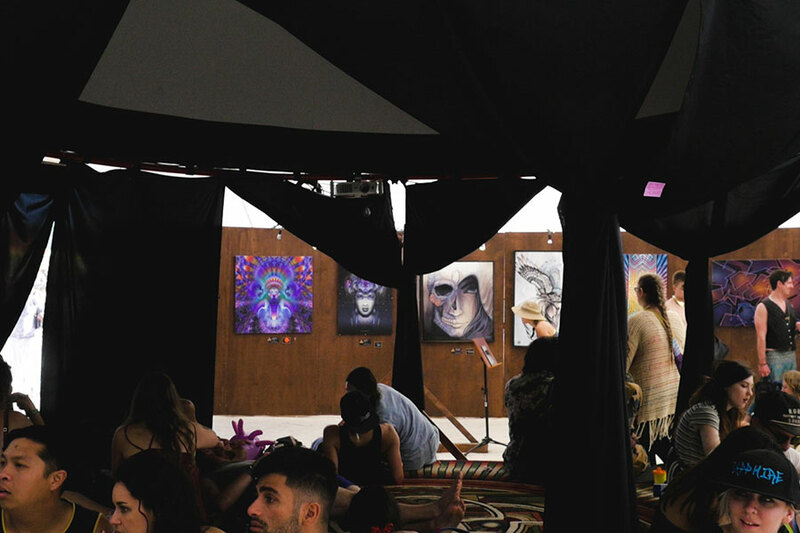 His style is self described as “electro-mineralism” and his subjects are often on a spiritual or shamanistic in nature. Android was born and raised in Boulder, Colorado. His artist parents encouraged him to pursue his own art. He attended the Ringling School of Art and Design, graduating with a Bachelor of Fine Arts in Computer Animation. He followed this up with further study at the Boulder Academy of Fine Art and even spent time at medical school, performing dissections to better understand anatomy for use in his art. After his studies Android worked at George Lucas’ Industrial Light and Magic and then as a Concept Artist at Nintendo. He was Creative Director of Massive Black, an outsourcing studio for the entertainment and advertising industry and co-founded ConceprtArt.org, a non-profit on-line community where artists meet, learn and critique each other. 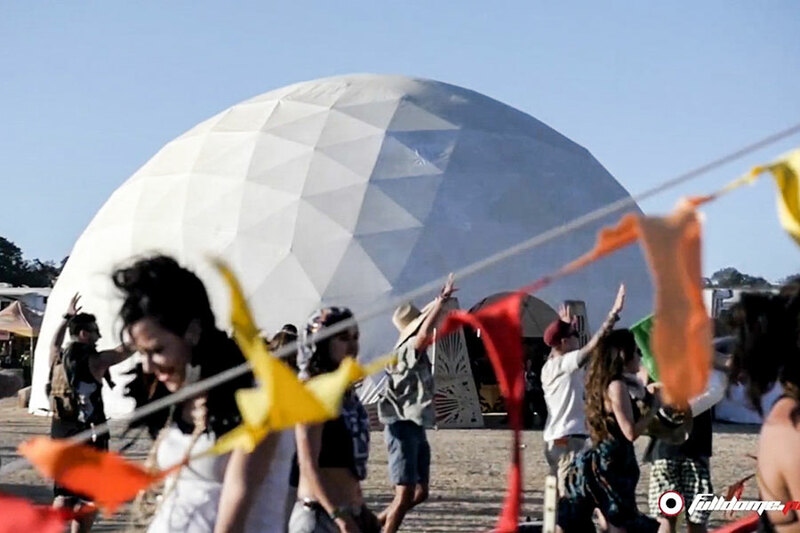 Lightning in a Bottle (LIB) is a family-friendly, transformational festival incorporating electronic dance music, experimental and folk music, art installations, presentations, demonstrations, yoga and meditation. 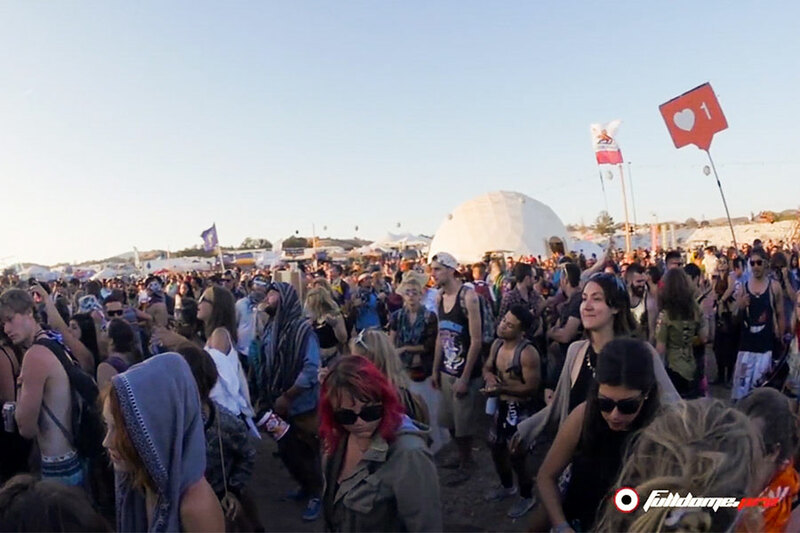 The festival began in 2000 as a private party in Southern California and is now an annual public festival held around the Memorial Day long weekend on the California Central Coast. 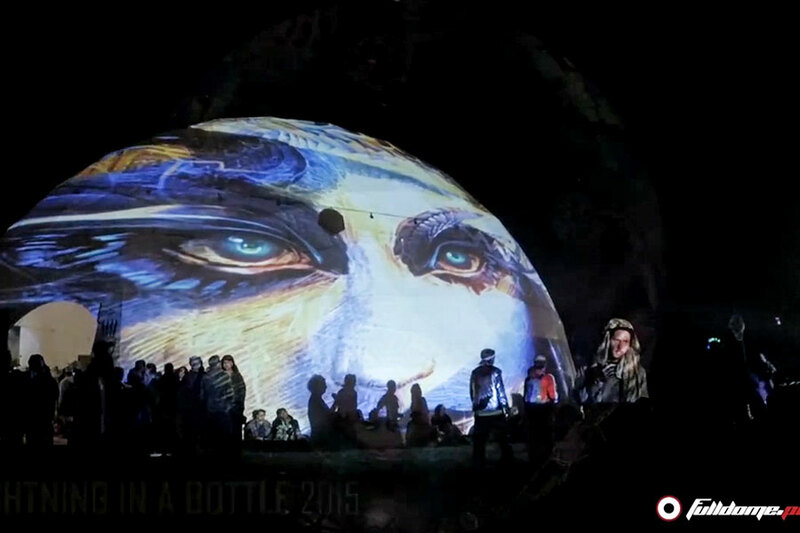 The sold-out 2015 festival ran over five days and attracted over 20,000 attendees. 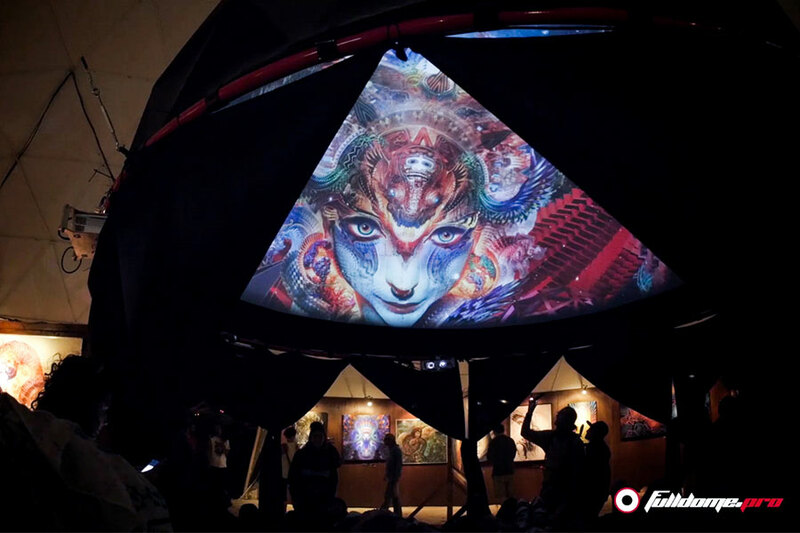 Android Jones exhibited his digital paintings in the Museum Of Visionary Artists, a 60 foot dome that housed a 15 foot fulldome theater.